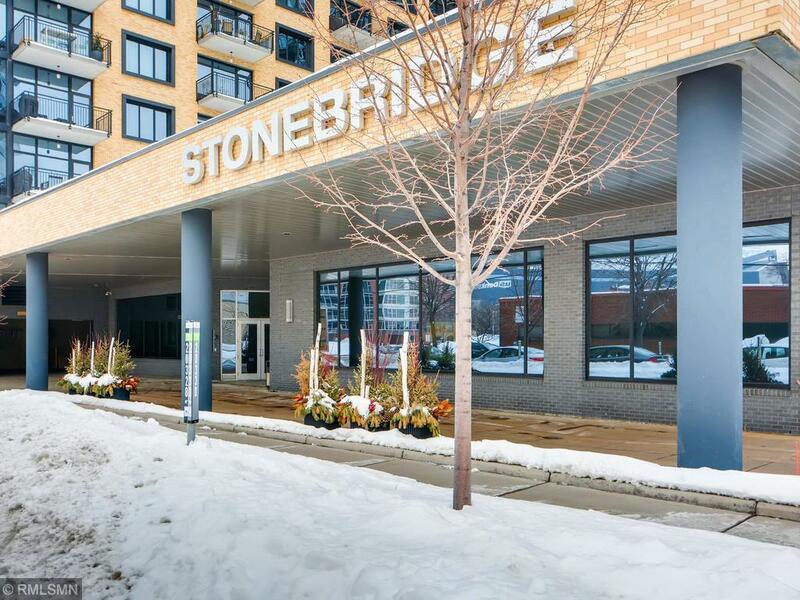 Beautifully appointed Stonebridge Lofts unit in the heart of the MillDistrict. 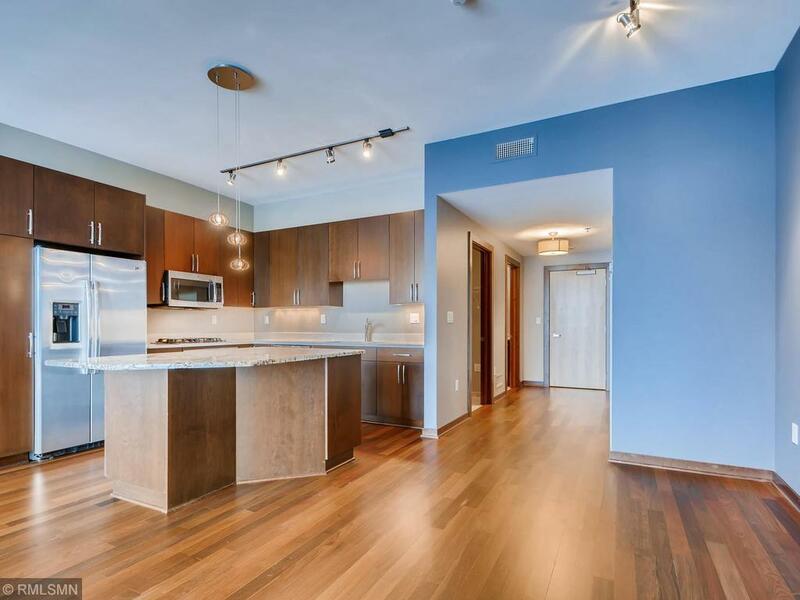 Upgraded finishes in immaculate condition. 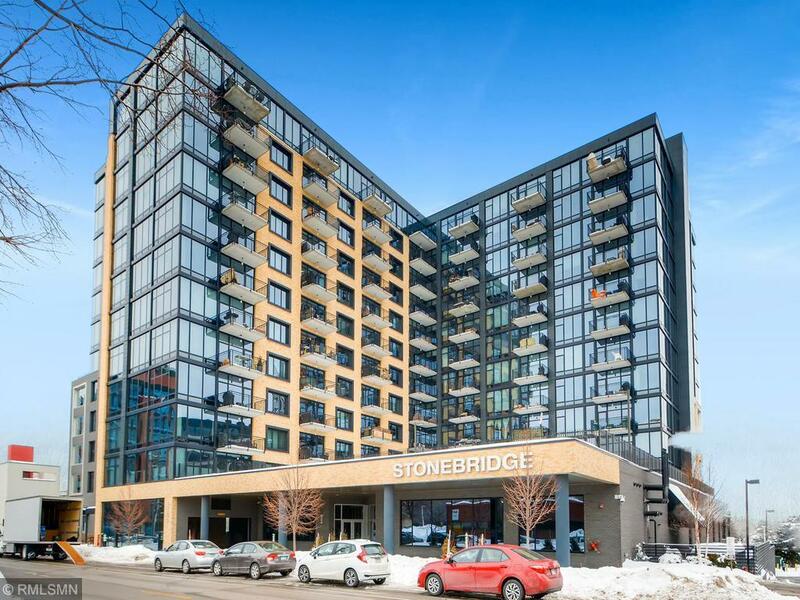 Next to Gold Medal Park,Stonearch Bridge, Guthrie Theatre, River Road and the Mississippi River.Amenities abound, including exercise room, pool, hot-tub, community room, dogrun and lobby art gallery. Dog and cat friendly (total number of petsrestricted). 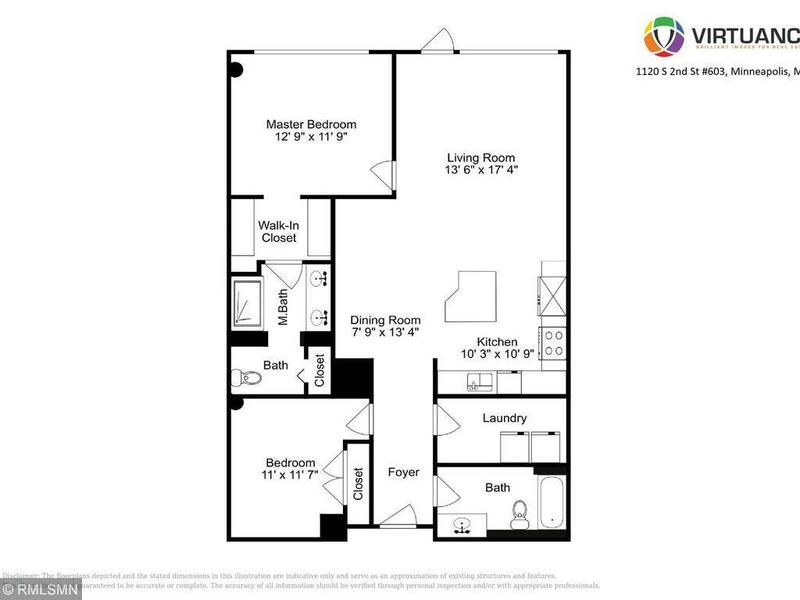 Unit comes with one deeded parking space, and has a second that is leased (paid in full) until August 2020.